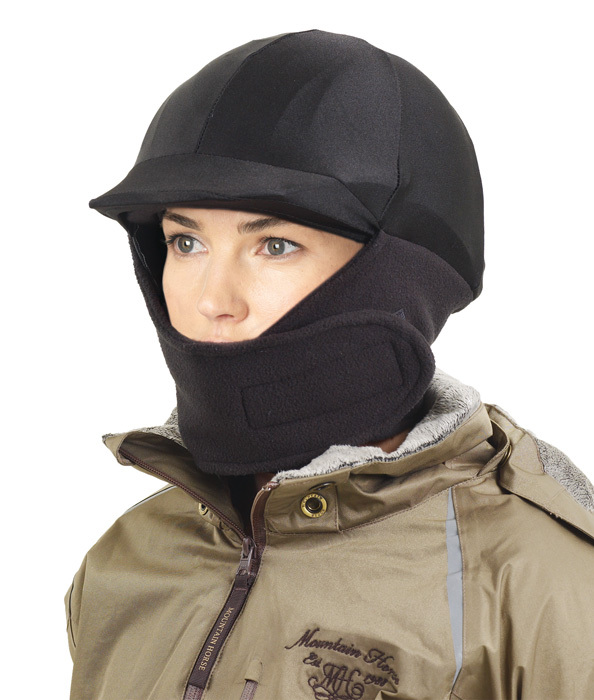 The perfect accessory to keep you snug and comfortable during the coldest winter rides. The spandex helmet cover stretches to fit virtually all helmet shapes and sizes, and allows winter-friendly amounts of ventilation. The fleece wrap covers the neck, cheeks and chin, and is easy to use and fully adjustable with a hook and loop closure.